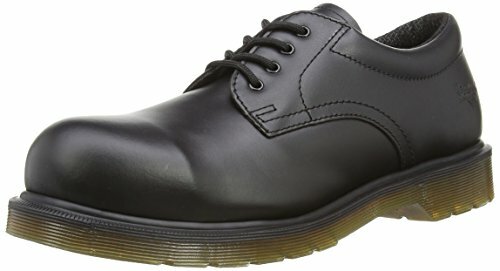 Home » GENERAL » Is it worth to buy cheap safety shoes? 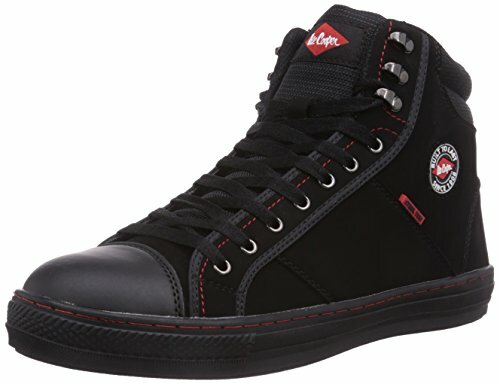 If you need safety shoes but you don’t have much savings, you are looking for cheap safety shoes, so I suggest that you keep reading this article! On the market there is a huge variety, and you need to know how to find high-quality products at good prices! 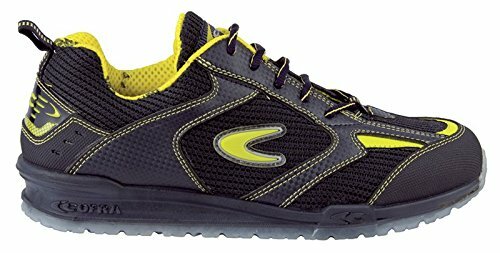 Looking for good, low-cost safety footwear requires some study, to avoid making bad purchases. Many people think that cheap means low-quality, but it’s not always like that: many factors affect the final price! However, it is always wise to check some characteristics and the materials of a product you’re considering buying, especially if the price is particularly low. 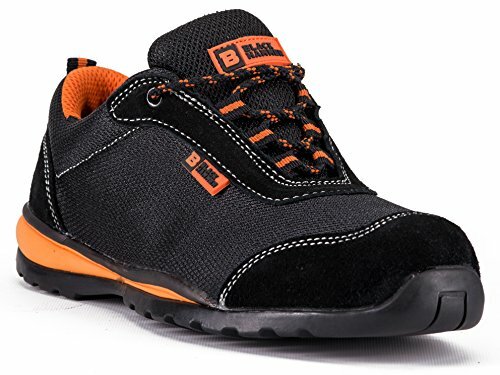 7 But then is it advisable to buy budget safety shoes or not? 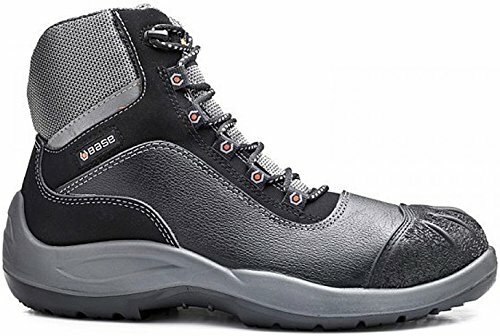 There is many types of safety shoes that can make a job safer: some types of boots, ankle-boots and shoes can assure comfort and protection for your safety. 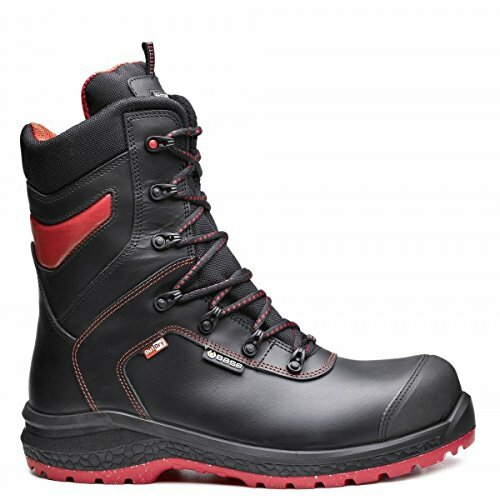 To find out what features you need you will have to determine what are the risks in your job, then you will be able to choose the right type of safety footwear for your specific needs. 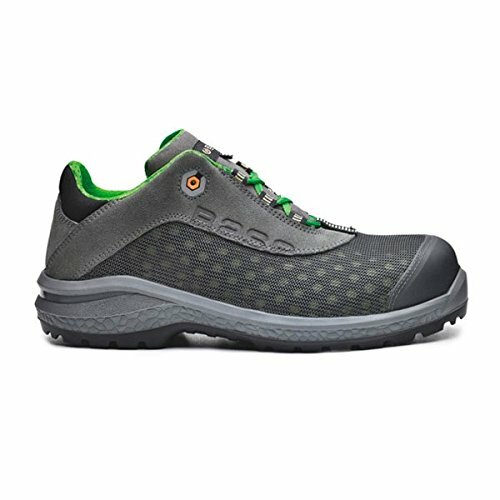 Safety shoes are as important as protective gloves and goggles for your safety, and using them has many advantages. Foot injuries can be debilitating and can slow down the work or cause difficulties in its execution. Wearing safety footwear can prevent such problems in the following ways. If in your job you carry heavy objects, or work in a chaotic environment where many people, machines and vehicles are active at the same time, the risk of being injured by falling objects becomes considerable. 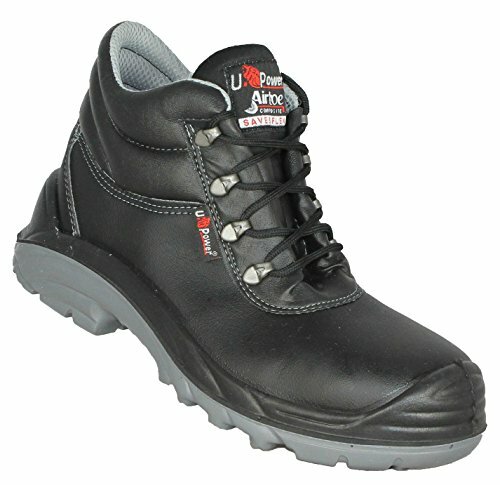 Safety shoes equipped with protective toecaps can save you the trouble, and steel toecaps are the cheapest. 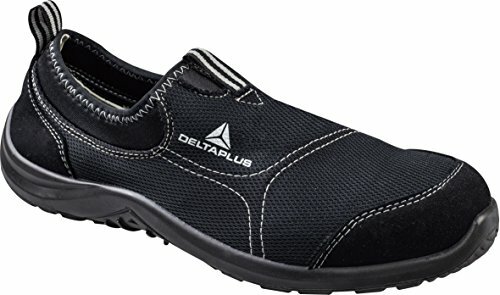 If you work in the presence of sharp or pointy objects safety footwear equipped with puncture-resistant soles will give you excellent protection. 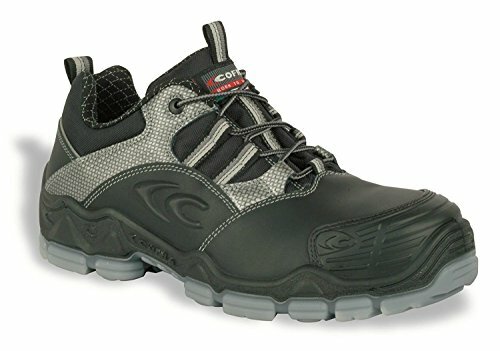 In construction sites, for example, there is always the risk of stepping on a nail or on something else that may pierce your soles and hurt your feet, but safety shoes with steel plates will be more than enough to prevent such accidents (steel plates are the cheapest). All workers should be aware of the risks posed by the presence of electricity. One could receive an electric shock, or there could be an accumulation of static electricity, with the consequent formation of sparks that may cause explosions in some work environments. In order to reduce such risks, insulating safety shoes should be worn in the first case and antistatic, ESD or conductive footwear in the second. 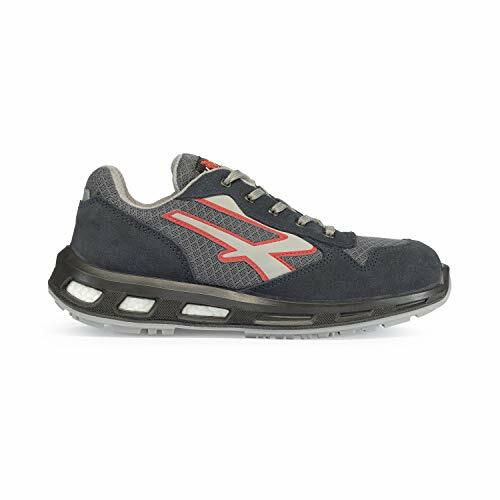 The cheapest and most common safety shoes are in most cases antistatic. 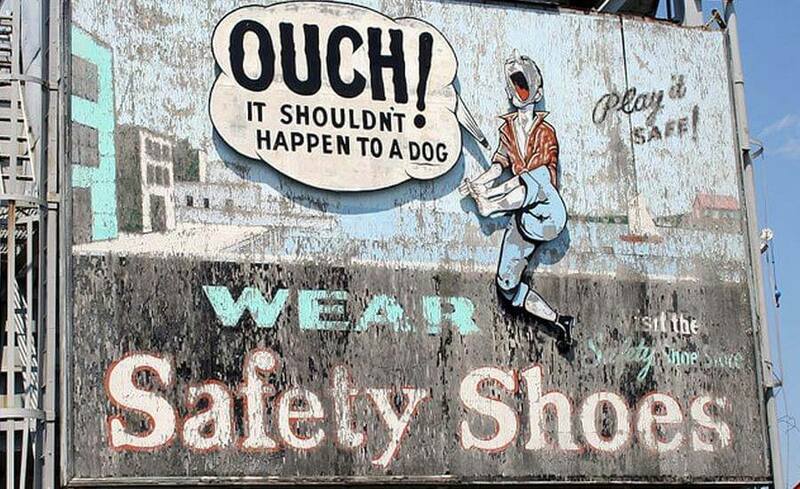 Slipping can happen in any job and in any workplace; indeed many accidents of that kind occur every year. Companies and individual workers can adopt preventive measures, which include the obligation of wearing a particular type of safety footwear to reduce the risk of falling due to slipping and getting injured. 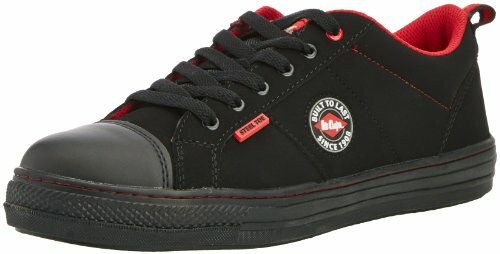 Budget safety shoes often have low slip resistance (but not always! ), so pay attention to this characteristic when you choose your shoes. In some workplaces the risk of burns is rather high. Burns can be caused by fire, sprays of chemicals or molten metals, and the contact with other dangerous substances. 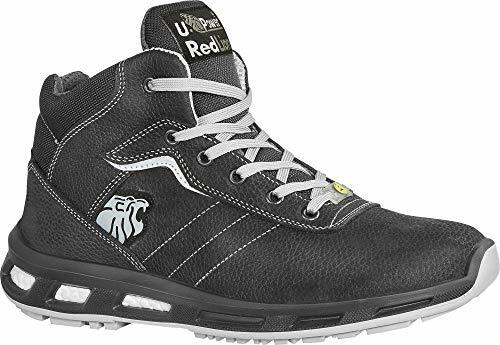 Certain types of shoes have specific resistance to such risks, although, unfortunately, they have a higher average price compared to regular safety shoes. 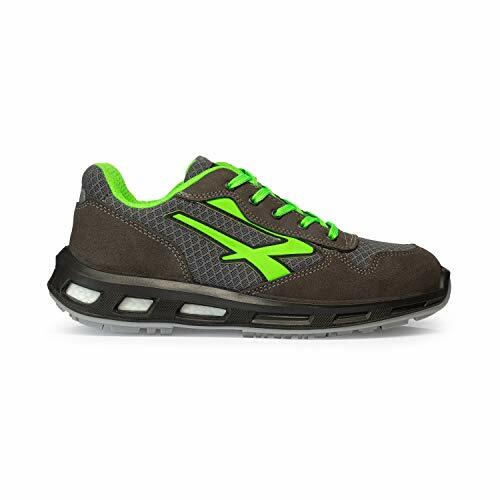 But then is it advisable to buy budget safety shoes or not? It strongly depends on your type of job and workplace. 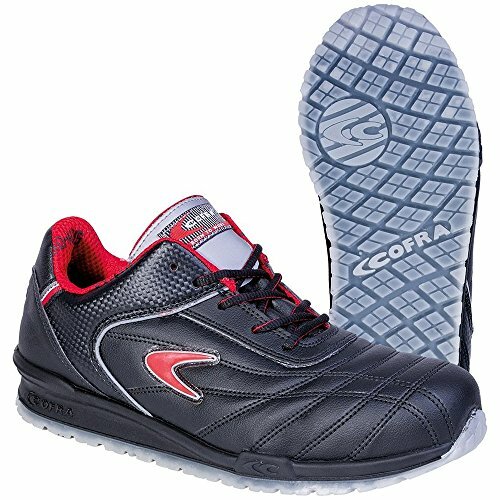 o Moreover, the care with which shoes are manufactures varies too, depending from the future application. o You change them often. o you don’t change them very often and you plan to use the same pair for a pretty long time. 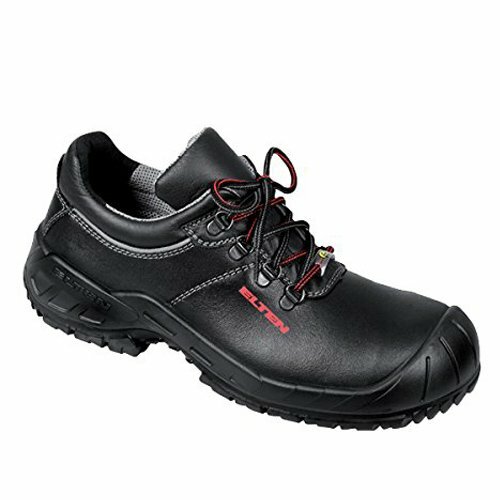 As soon as you choose the right safety shoes for your needs you will have more comfort and protection at work. 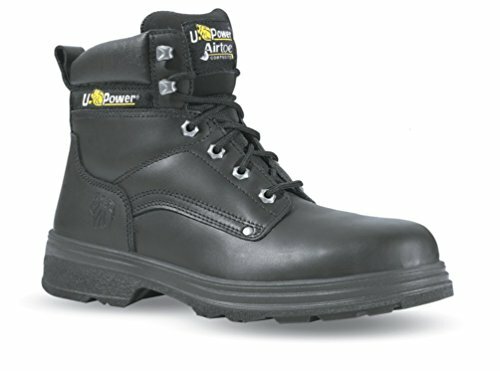 I guarantee you that if you choose the safety footwear that most suits you, you will live a better working experience. What do you think about the points to be verified to choose the perfect compromise between price and quality? Leave us a comment down here!